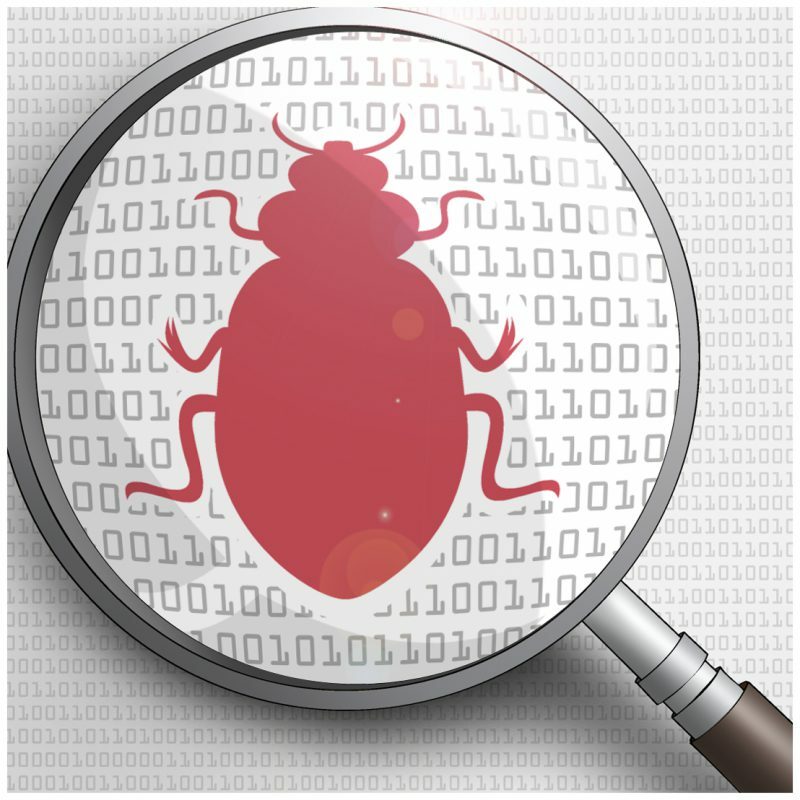 This is to let users know that a bug has been identified with the “Load Hashlist” feature regarding case sensitivity. This effects v3.0.2. From user reports I expect this problem to not impact on many users because the few who have used this feature will most likely have imported uppercase values anyway. But there may be a handful of people, like the person who posted the linked comment above, where that is not the case. If you have never used this feature, there is no problem for you. If the hash list you are importing is uppercase there is no problem either. But if it is lowercase, I forgot to add an uppercase conversion to v3.0.2, meaning that it will report “No” in the column where is states if the hash is known to the hash list even if the hash is in there and it is known. This is because Quickhash uses uppercase characters in the table of the “FileS” tab and when it does a string comparison of the value in the hash list, if that is lower case, it will not detect it as a match when comparing it against the computed uppercase hash value. I had totally forgot about the bug until another user reported it to me today. I’m sorry for that. I have fixed it in the up and coming v3.0.3 but I have not yet finished that and so there is no binary yet.